What’s in store for your custom Africa tours? 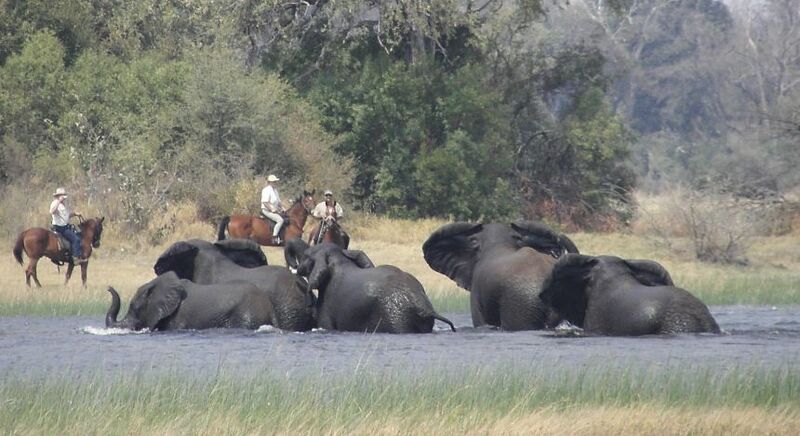 Here are our top five enchanting experiences to include in your luxury African tours. Africa is a recurring love affair. As luxury enthusiasts we understand that you seek unique and surprising experiences on your African tours, whether you are a seasoned guest or a first-time traveler. From charming urban settings to the captivating wilderness, we have rounded up five enchanting experiences that you can indulge in. Listening to insightful stories by passionate food artists, it’s reassuring that Cape Town is among the world’s best food cities. 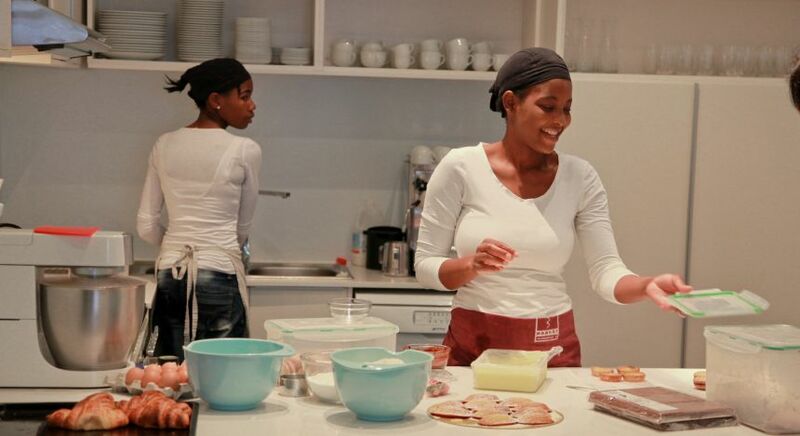 Cape Town’s multifaceted colonial past presents an attractive culinary scene in South Africa where the local Xhosa fare and traditional Cape Malay dishes thrive alongside world cuisine and experimental modern African inspirations. On your leisurely walking tour of this vibrant city, taste the region’s finest local produce including homemade ice creams, fresh pâtisseries, confectionery, seafood, native craft beers, and delicious wines. The weekly community markets that spring up around town will give you a glimpse into their seasonal local products. 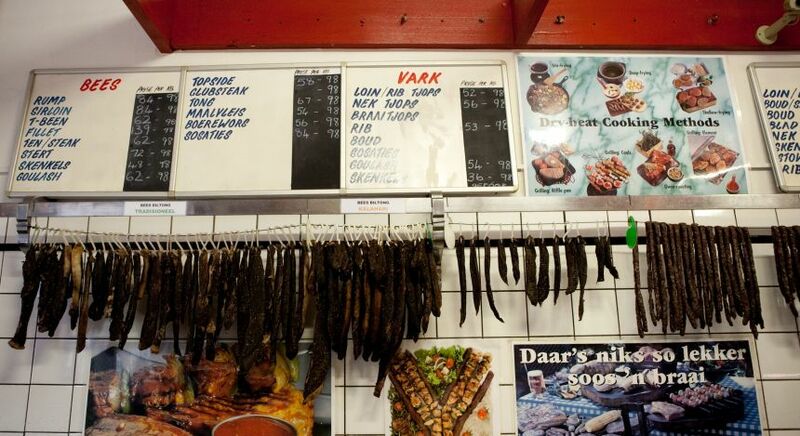 If you are an adventurous diner, highlight your foodie South Africa vacation by trying ostrich, crocodile, zebra, and warthog among other delicacies. As you appreciate remnants of Dutch architecture against oak-lined streets in the old town, and stroll down the Victoria & Alfred Waterfront, the expanse of the conspicuous Table Mountain will entice you to linger on. Don’t miss! 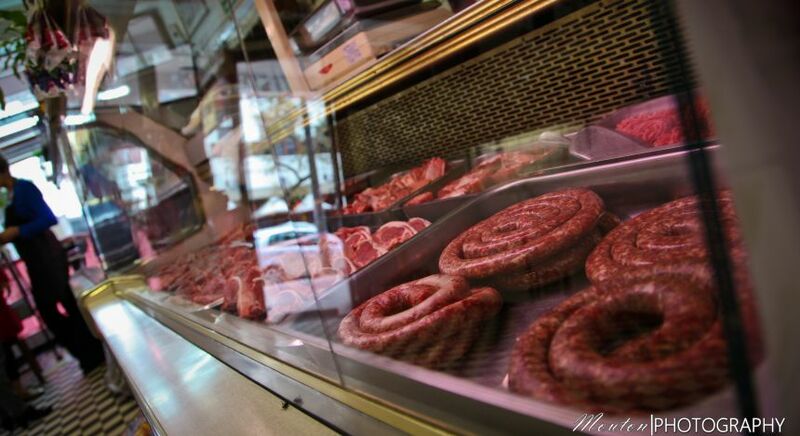 A visit to the Africa Café for an authentic, upbeat meal in Cape Town’s Shortmarket Street! 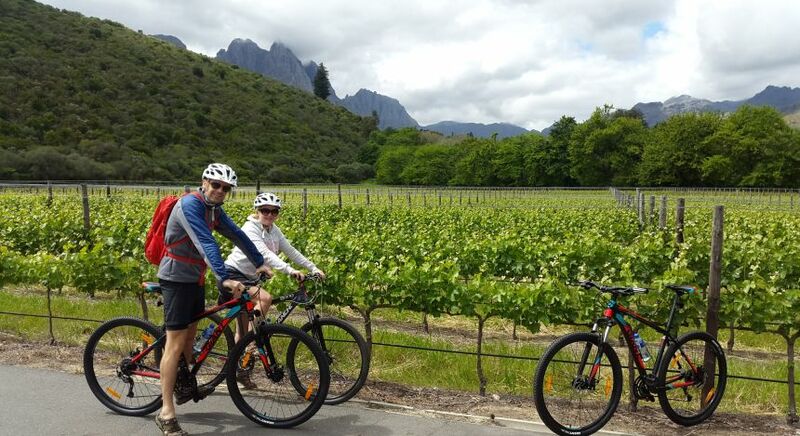 Not to be missed on a South Africa tour – visit the heart of sprawling Cape Winelands on a delightful morning bicycle tour of the scenic and historic Stellenbosch region. 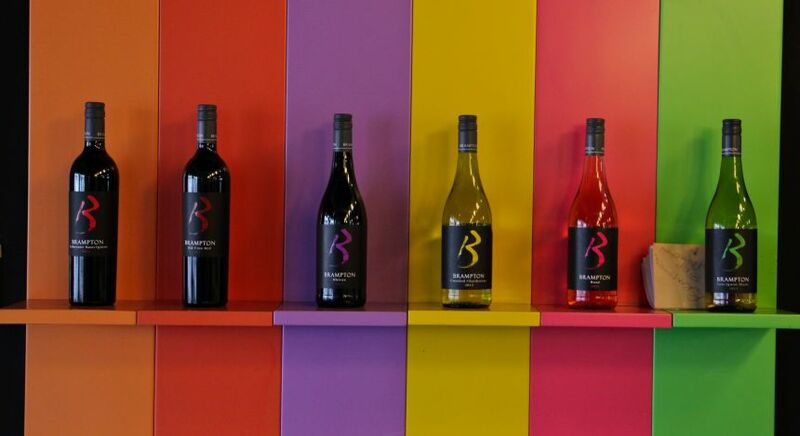 With a rich heritage of vineyards dating back to the late 1600s, you are encouraged to sample a selection of excellent, locally produced, and award winning wines. 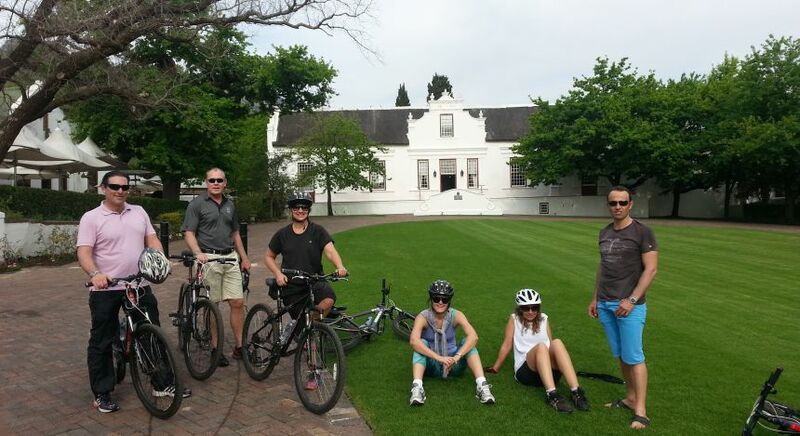 As you ride through old streets to notable venues, including the renowned Stellenbosch University campus, you can admire the classic styles that spans generations, including Cape Dutch, Georgian, and Victorian architecture. 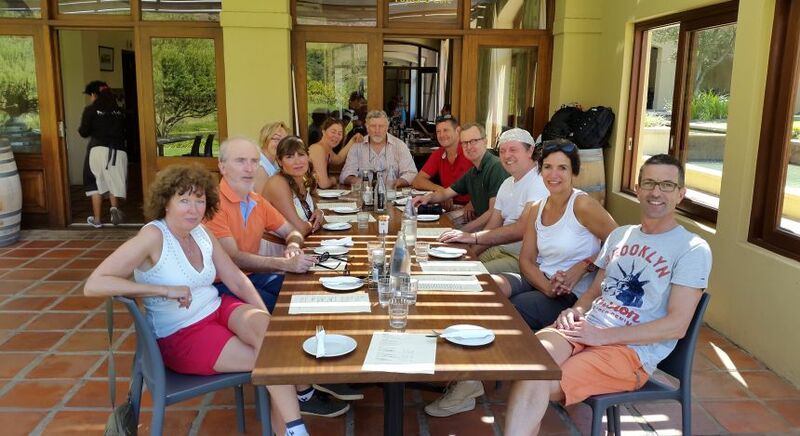 Cycle on winding roads under a canopy of oak and poplar forests before arriving at a wine estate cradled by the lush Jonkershoek Valley. 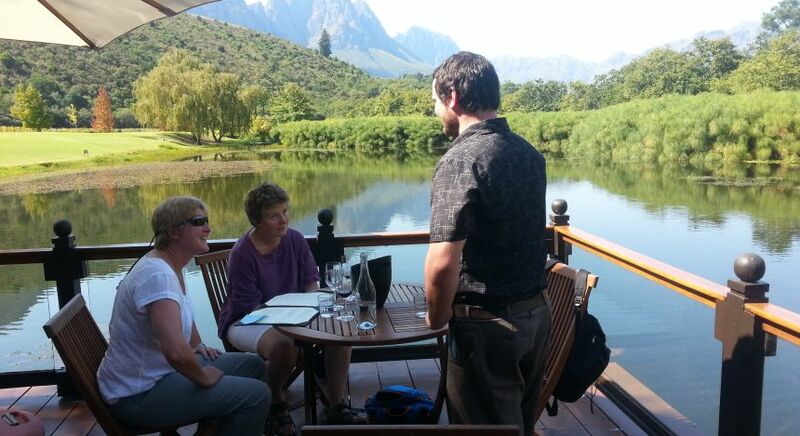 Soak in fantastic views of the surrounding mountains as you relish glasses of delectable wine. 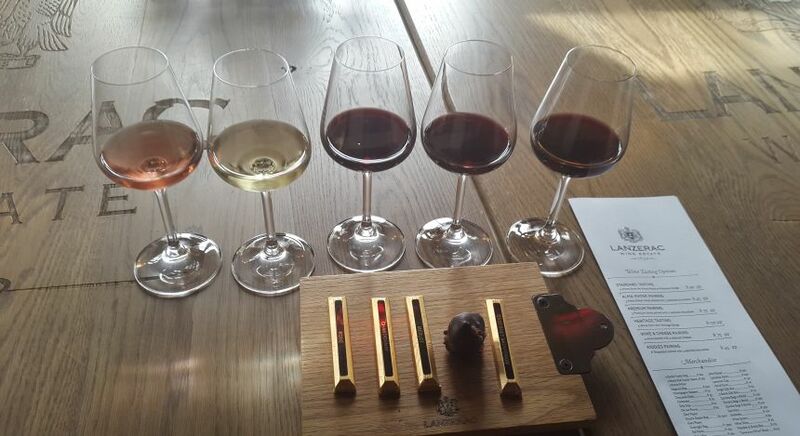 Further ahead, at another wine farm, you can tease your taste, during a chocolate and wine pairing session. Top Tip! 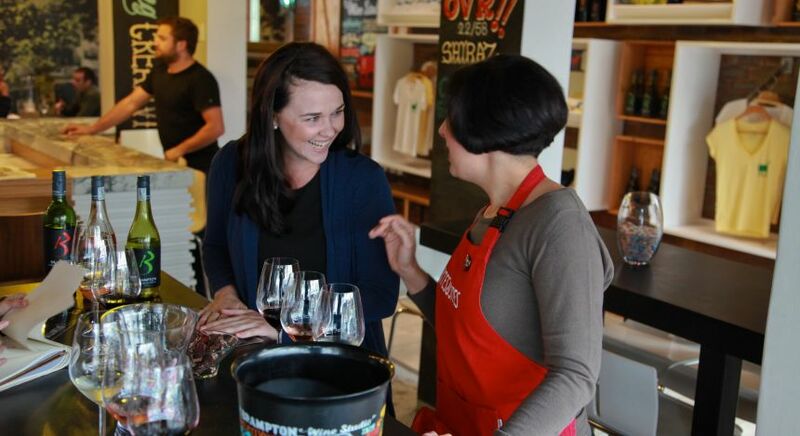 Make sure to stock up on a few prized wines so you can fondly reminisce of your custom Africa tour back home! Okavango Delta in Botswana, the world’s largest inland river system, is a spectacle of wildlife that transforms itself across the seasons. 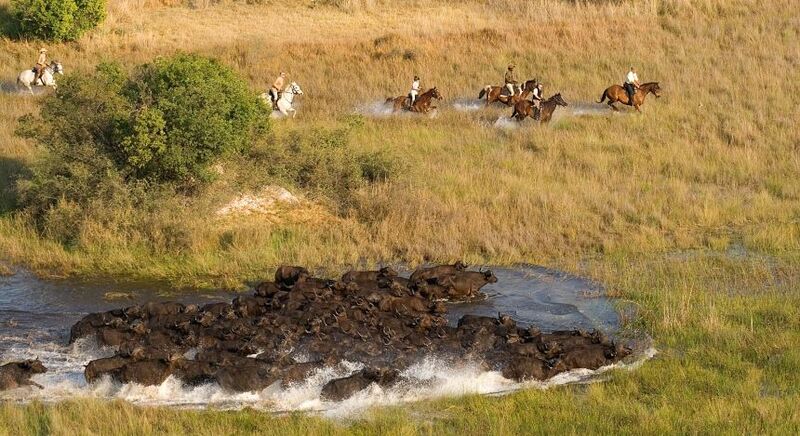 A horse riding safari through its breathtaking landscape presents you with an exciting vantage point above the long grass and reeds, making it the most intimate way to observe wildlife. Saddle up at sunrise or in the late afternoon, and walk, trot or canter alongside herds of elephants, giraffes, zebras, buffaloes, antelopes and more. 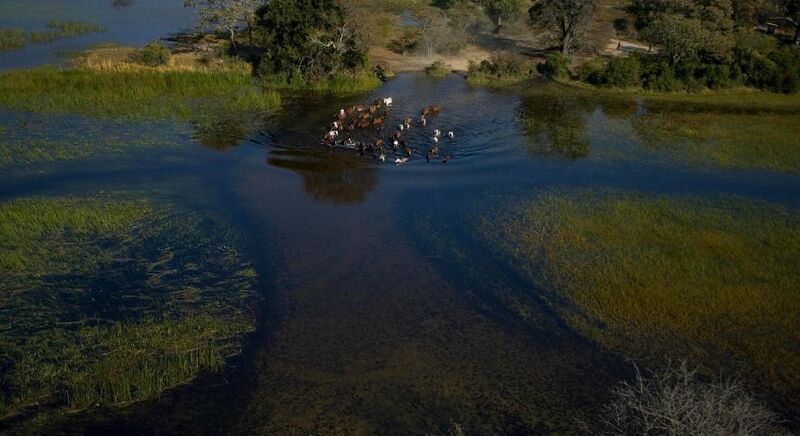 Touring the floodplains, grasslands, mopane forests and meandering streams of Botswana on horseback, is an adventure to cherish. 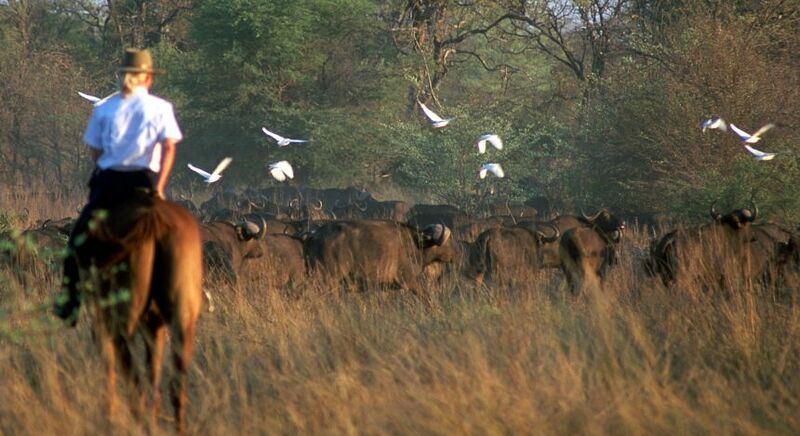 Camp at Xaranna, and Xudum for three nights or more to make the best of your bespoke African safari. 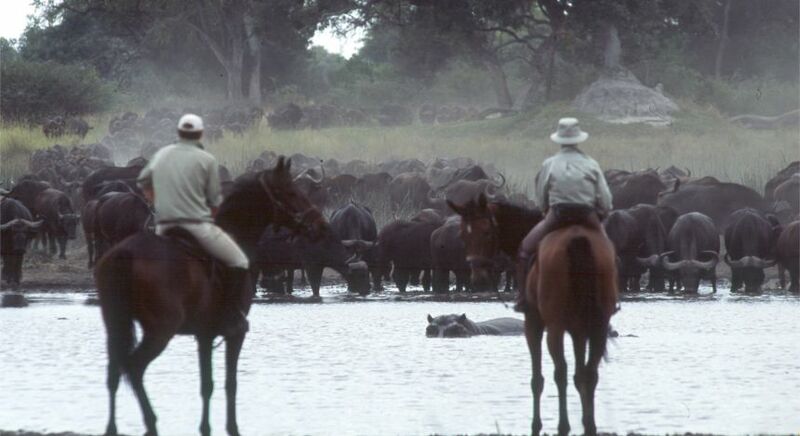 Contact us for your tailor-made Botswana travel plan. 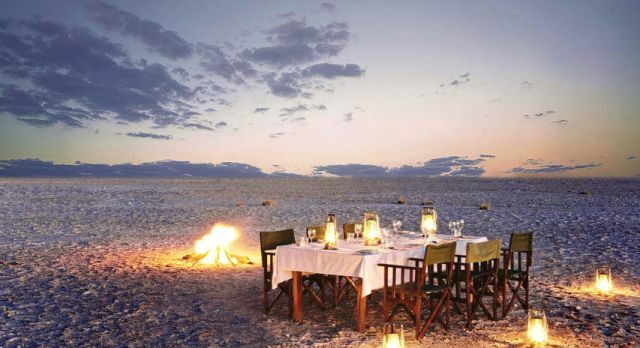 Take your African experience a notch higher by spending a night amid the surreal wilderness of Makgadikgadi Pan in the Kalahari desert, the world’s largest collection of salt flats. During the day, explore the vast shimmering landscape, which is punctuated only by the odd palm tree island. If you happen to encounter a group of the San people, an indigenous group who live in the desert, you can learn a thing or two about their ancient traditions and survival in the desert. 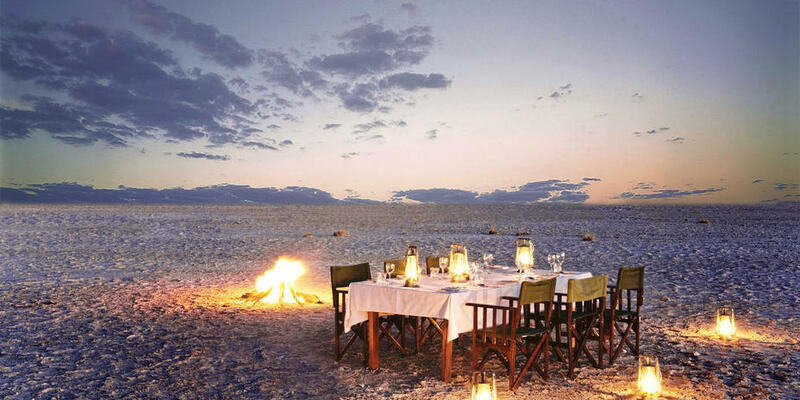 One guaranteed dramatic sunset later, enjoy a sumptuous communal meal around an open fire. As night falls, retire to your cozy outdoor bed, either overlooking a river or at baobab filled Kubu Island. Marvel at the magnificent panoramic starry sky, while the occasional sound of nocturnal nature creates a wild lullaby. Exclusive to dry winter months, sleeping out is best experienced during a stay of three nights or more, at the remote camps of Meno a Kwena, Planet Baobab, Camp Kalahari and San Camp. 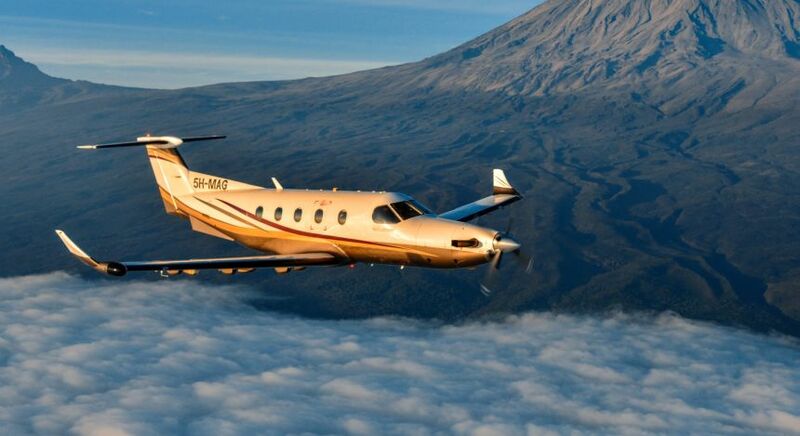 Go on this ultimate private vacation in Tanzania around Mount Kilimanjaro, with a delightful early morning flight, either by helicopter or on a Cessna Grand Caravan, depending on your wishes. Take off into the horizon at sunrise with Mount Meru in the distance. 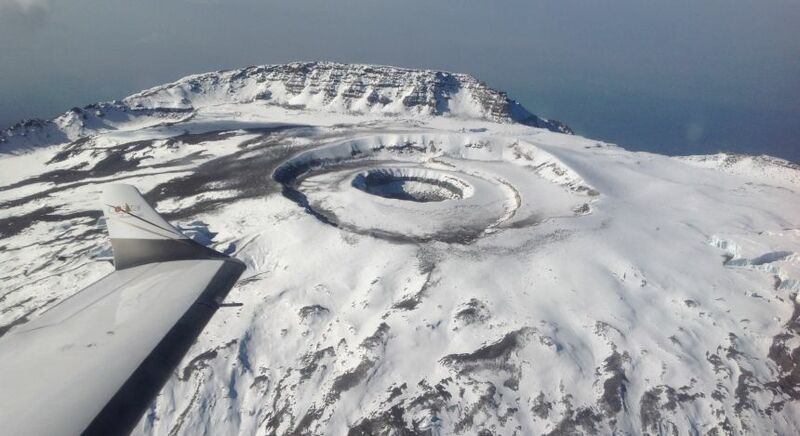 Treat yourself to spectacular aerial views of snow-capped peaks, dense forests, steep valleys, and old lava flow. You will see an astonishing contrast in the landscape as you fly over Shira plateau, Mawenzi peak and Kibo peak; including a plethora of wildlife grazing in the grasslands below. 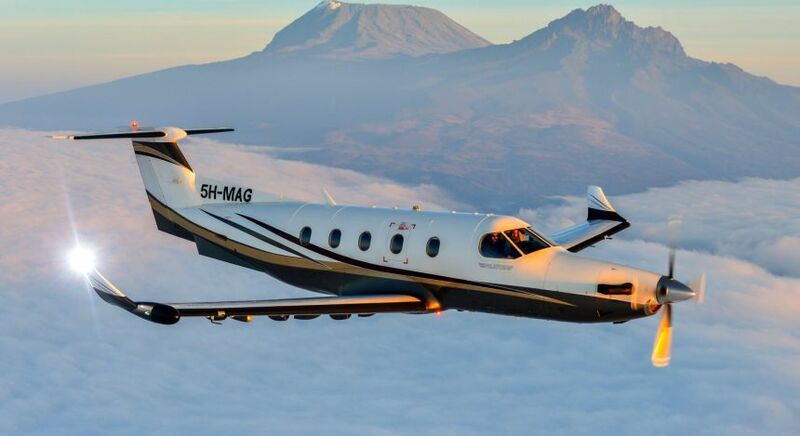 Several experiences such as an authentic East African lunch, a walk through sustainable Maasai farmlands, and a cruise over the Rift Valley, can be combined on this flying adventure in Africa. With our local presence and destination expertise, we will be happy to personalize any of these enchanting experiences in Africa, as part of your next Enchanting Travels custom Africa tour.